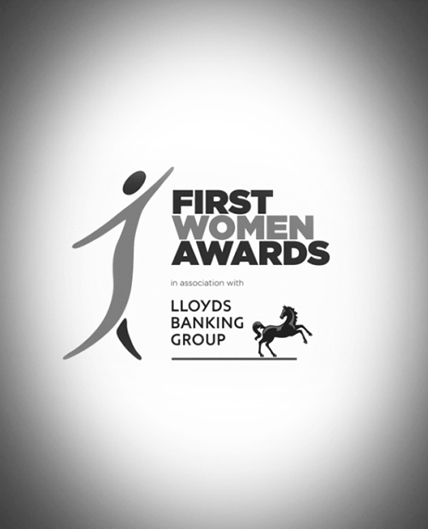 Karen is extremely honoured and humbled to have been nominated for the prestigious First Women Awards 2014. Since conception in 2005, the awards have grown in influence and impact, recognising pioneering women in the UK who have opened up opportunities for others. The awards are focussed on senior-level business women and professionals and Karen is one of five women in the ‘Public Services’ category. Other categories include: First Women Business of the Year Award, Science and Technology, Media, Finance, Manufacturing, Retail and Consumer, Tourism and Leisure, Business Services, Engineering, The Built Environment and The Lifetime Achievement award. Winners in 2013 included Alzheimer’s Society founder Morella Kayman MBE and The Legacy List CEO Sarah Weir OBE. Previous winners include trailblazing, often unsung, women across UK manufacturing, science and technology, as well as iconic leaders such as Nicole Farhi. The awards ceremony is taking place at the London Marriott Hotel, Grosvenor Square on Thursday June 12, 2014, hosted by journalist and broadcaster Mishal Husain. We hope you will join us in wishing Karen the best of luck for when she meets with the judging panel on Friday, May 9th, ahead of their decision making.